The winning numbers selected $ 638.8 million Powerball jackpot are 24, 25, 52, 60, and 66 and the Powerball number is 5. The winnings can be paid out in an annuity or there is a one-time cash option of $ 380.6 million. If there is no winner, the next jackpot will be drawn on Wednesday. Sales cut off at least 59 minutes before the drawing, according to to the Multi-State Lottery Commission. About two-thirds of Americans gamble. 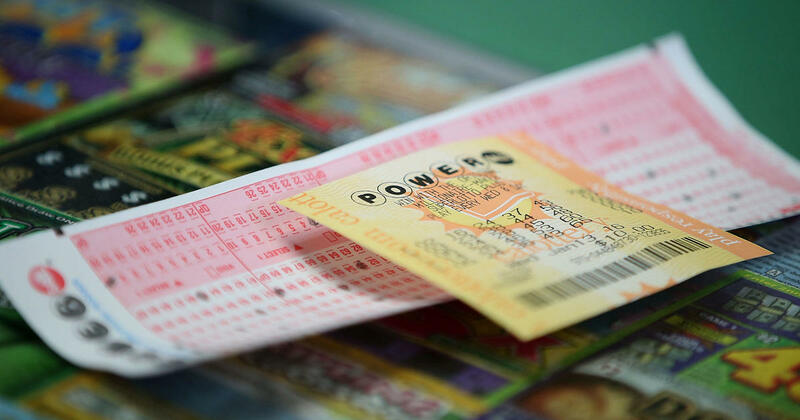 Last year, they spent $ 72.97 billion on traditional lottery tickets, according to Gallup. On average, that's $ 206.69 per person. "Our obsession with lotteries, with gambling, is that unicorn feeling, like, 'maybe it'll be me,'" CBS News business analyst Jill Schlesinger said. The average American spends about $ 223 per. "They just want to take a moment out of their day to consider big," Schlesinger said year on lottery tickets, according to a survey from LENDedu. Massachusetts residents have the biggest taste for playing the odds, spending almost $ 763 per year, the study found. North Dakotans are spending about $ 44 a year on the lottery, or the lowest average figure among residents of all 50 states.